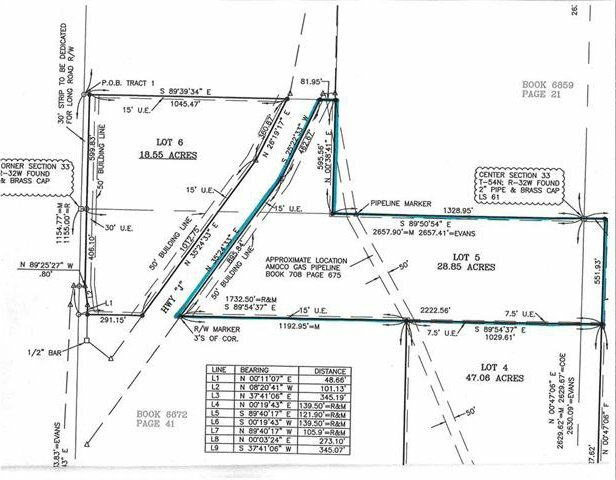 Gorgeous 28.85 Acres on "J" Hwy just off "W" Hwy. This rolling tract has some timber and excellent building sites. Set your home to have an excellent view of either of the two ponds located on this property. Just minutes from Smithville Lake with many accesses nearby. Close to KCI airport and the conveniences of Smithville and Kansas City. 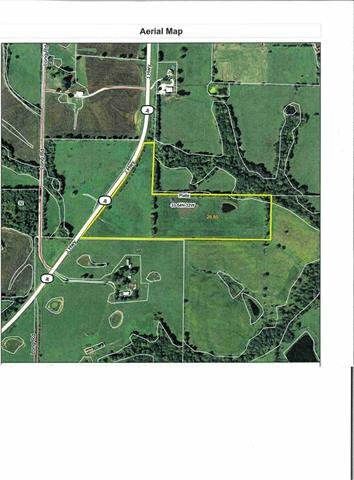 This tract offers rural living at its best.